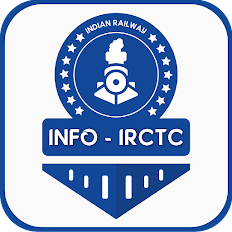 Home indian railway irctc leh ladakh manali Train to Leh Ladakh Soon? 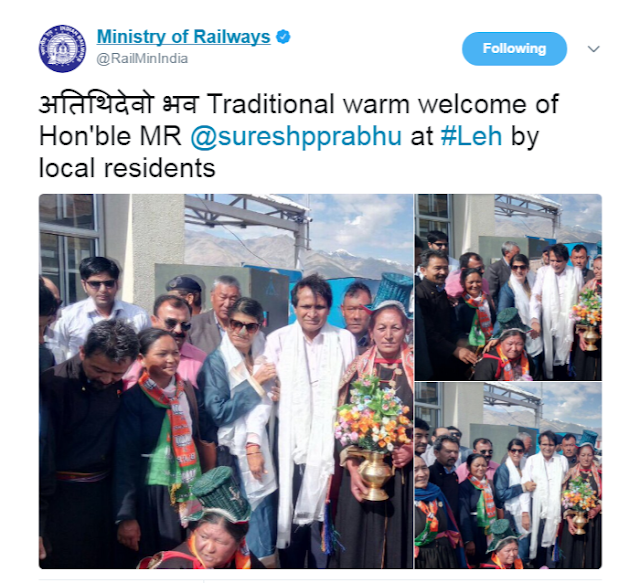 Train to Leh Ladakh Soon? 1. With locations like Sunder Nagar Mandi, Manali, Tandi, Keylong, Koksar, Darcha, Upshi and Karu falling in the proposed rail line connecting Bilaspur and Leh, it is for certain that the project post completion will offer a trip to behold. 2. The new rail network will have strategic significance and is identified by the Defence Ministry as one of the four important rail routes along the China border. 3. The project has another facet for recognition. Set at an elevation of 3,300 metres, it is touted to become one of the highest rail routes in the world. 4. 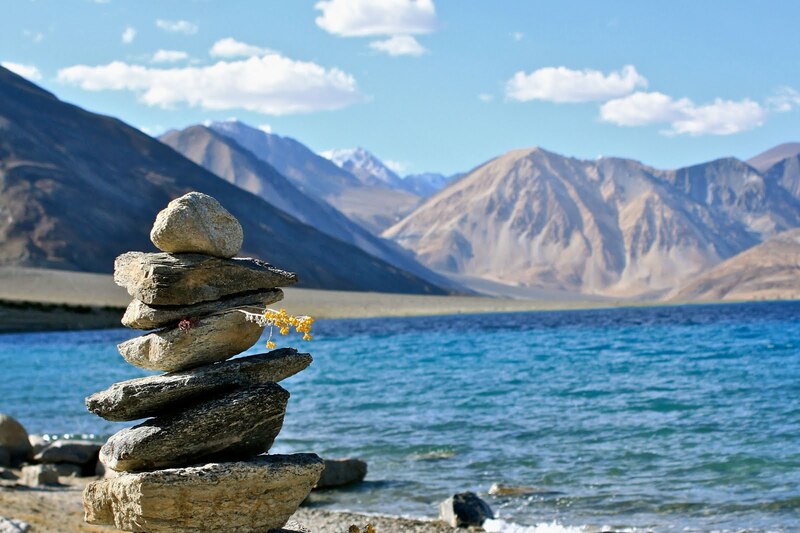 Currently, the road that one takes to reach Leh remains accessible for about five months a year. Claimed to be an all-weather rail project, the line is expected to boost the socio-economic state in the region and open up a better influx of tourism. 5. With an estimated budget of Rs 157.77 crore, the survey project has been delegated to RITES Limited (Rail India Technical and Economic Service), a Railways Public Service Undertaking. According to a senior Railway Ministry official, the survey will be carried out in a triple-phased manner and is expected to be completed by 2019. 6. Post commissioning, the line will become convenient for transporting personnel and equipment heading towards the military base of Leh. 7. This isn’t the only strategic rail project that was initiated by the Defence Ministry. Along the borders of China, Nepal and Pakistan, 14 rail routes have been identified, including the Bilaspur- Leh line that will be completed in the first phase. 8. Once the project hits completion, Leh will become directly accessible for the rest of the country through the rail network.